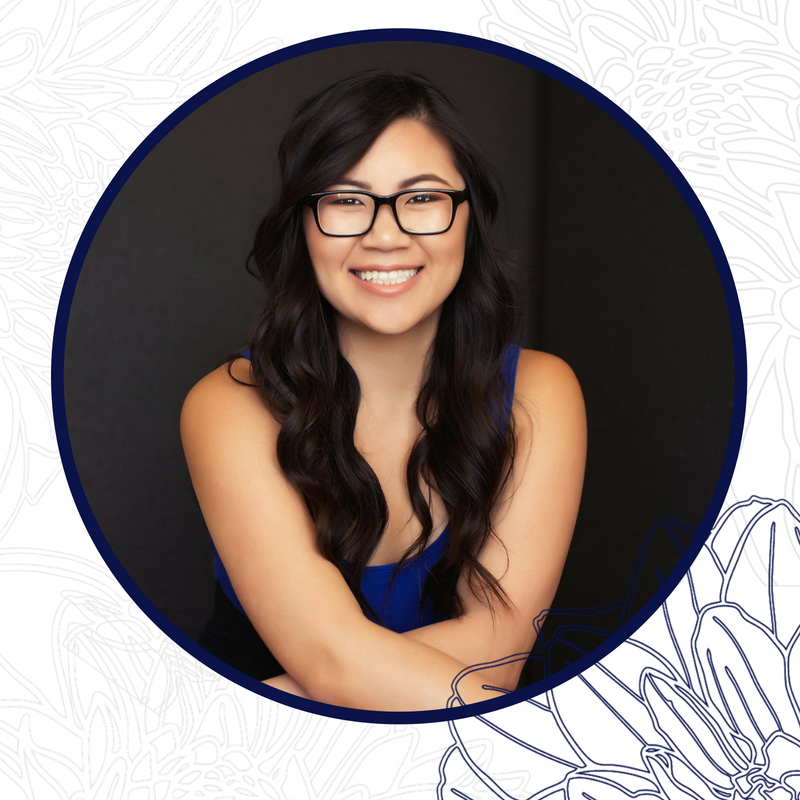 As the owner and founder of Black Dahlia Press, Jas is the head designer and brand strategist, who prides herself in developing timeless brands for her amazing clients. FUN FACT: The quickest way to my heart is through doughnuts! Victoria is a virtual assistant based out of Venezuela and work with Black Dahlia Press full-time. She helps with content creation and customer service. FUN FACT: I love collecting beautiful crystal jewelry! Cynthia is the founder of Web Presence Boss and is a Wordpress expert. She offers her clients custom websites and money making funnels. FUN FACT: I love Star Trek. Dave lives in Colorado and is the founder of Our Awesome and is known for being the go-to-guy for any domain issues, back end development and more. FUN FACT: Dave loves finding funny memes. Jennifer is a developer who lives in California and the owner of Krypton Development, and works on developing UX projects and fun apps for her clients. FUN FACT: I love unicorns, stars and ice cream! Romi is the founder of SorceryofWords and is a full-time copywriter and marketing strategist. He has worked with all types of businesses and personal brands. FUN FACT: Romi is a vegetarian bodybuilder and competes in competitions in his spare time.